Special needs planning is extremely important for any family that is trying to figure out how to effectively set up the future for a child with a disability. Parents of children who have disabilities have even greater planning needs than other parents, and autism must be included in this discussion as it is increasingly a part of the lives of American families. Between 2014 and 2016, one in 40 children between the ages of three and 17 were diagnosed with autism spectrum disorder. These data points were first tracked in the early 2000s, when it was estimated that one out of 150 children were autistic. The condition is an extremely complex one, with a broad range of symptoms that can range from mild to severe. 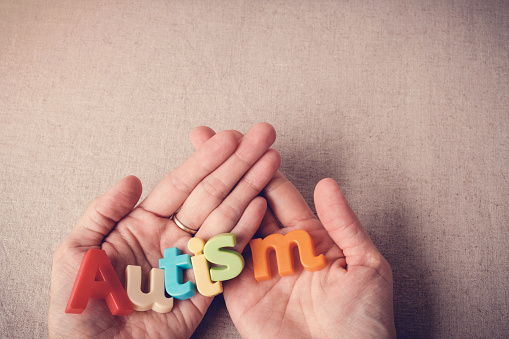 The CDC says that it can cost approximately $17,000 or more per year to care for a child with autism. For a child who has severe autism and associated symptoms, that number can increase to more than $21,000 per year. Families who come to financial and estate planning advisors in these situations are often overcome with questions and stress. Advanced planning strategies can be used to chart a path for the future that leaves the parents filled with peace of mind. 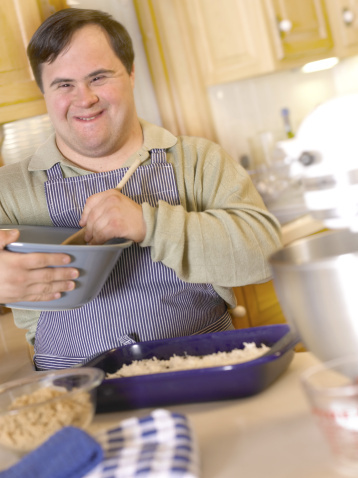 People with disabilities who are able to work can derive a great deal of satisfaction from being productive members of society, but some are understandably concerned that what they earn on the job will mean deep cuts in their government sources of income. According to an article from the nonprofit Special Needs Alliance, there is a program in place to prevent this, but navigating it can be tricky. “Employment is an important road to independence and self-esteem,” begins the piece by Jefferey M. Yussman. “But some individuals with disabilities worry that accepting a job offer will disqualify them for means-tested benefits, such as SSI (Supplemental Security Income) and SSDI (Social Security Disability Income). Since such programs may be the bedrock of their financial security, what happens if the job doesn’t pan out? Will they be left without any source of income? Will their Medicaid or Medicare coverage disappear? Ticket to Work is the name of the federal approach to helping people with disabilities between 18 and 64 find employment while still protecting their benefits. “The Social Security Administration maintains a list of authorized programs in each state that offer vocational training, career counseling, job referrals and other employment services,” the article states. “This includes school programs for students whose IEPs (Individualized Education Plans) include vocational programs. Yussman warns that Ticket to Work participants must pay strict attention to their monthly reporting of wages and SSDI payments.